Value is something very hard to assume, considering that something is ultimately only worth what somebody is willing to pay. However on this page hopefully you’ll learn what a Super Flighter is likely to set you back, and why you’re getting an outstanding bargain! Naturally these guitars were sold in varying conditions, some with hard cases and some without, so you can assume that a good condition model with hard case would be more expensive than the average. Now consider the quality of these guitars, and how much you might pay for something of equal quality today. Why are these guitars so cheap?! The value of these guitars could potential be much greater than represented by the sales history in the last few years. A huge contributor to the low selling prices would be the fact that they were discontinued in 1980. This naturally means that the cost wouldn’t have ever increased due to inflation of materials costs as they were no longer being made, so they were effectively being sold at the same price (or lower) than they were initially purchased. 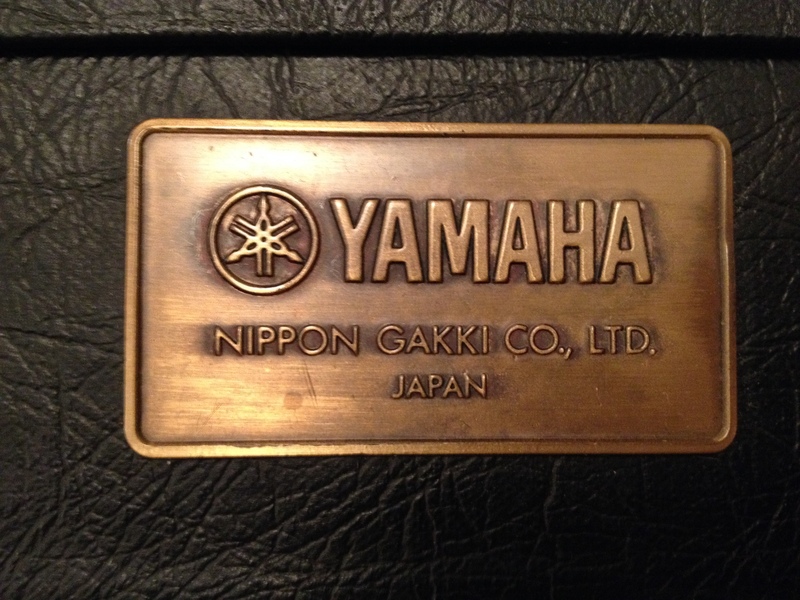 If you look at Yamaha’s Japanese archives you’ll see that the SG2000 was the same price as an SF1000 when they were launched. An equivalent SG today will cost you in the region of £2000/€2400/$3250. By comparison, the logical assumption would be that an SF1000 would cost the same price should they have continued production. Maybe now you’re seeing why a Super Flighter at the prices we see on eBay, is a fantastic bargain! If Yamaha had continued production these guitars would be significantly more expensive, and likely to have decreased in quality as many instruments have over recent years. Where the theory would suggest that an SF1000’s value should’ve inflated by over 300%, on average we’re paying approximately 20% less than the launch prices.